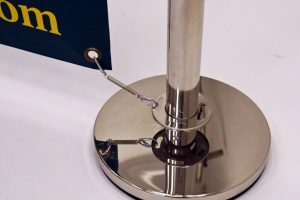 BE Furniture Sales stock a wide range of crowd control systems for businesses, cafe’s, restaurants, hotels, event and exhibition venues. Barrier and banner systems for cafes and restaurants that offer pavement seating. 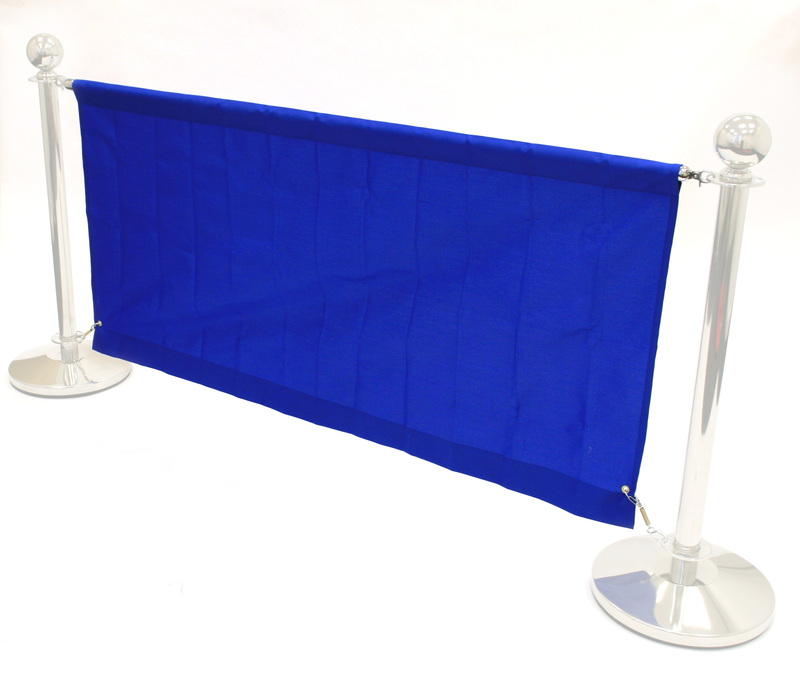 Also used for exhibition and venue stands. 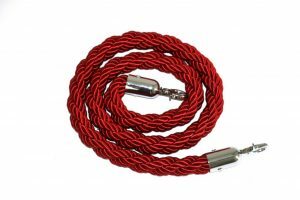 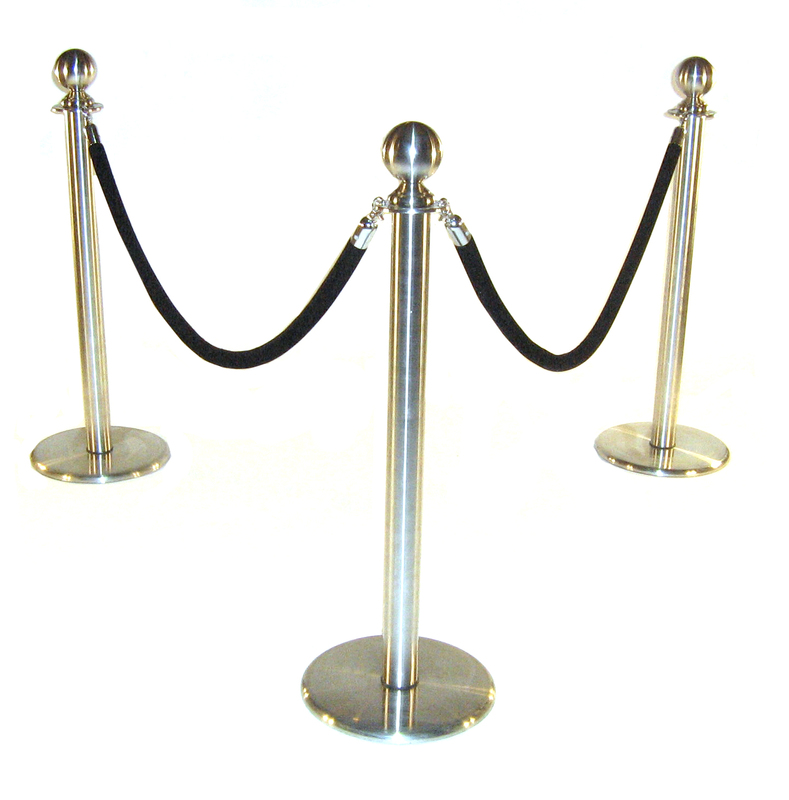 Pole and rope barriers have a wide variety of uses from shops at checkout, cafes and bars, formal and vip events. 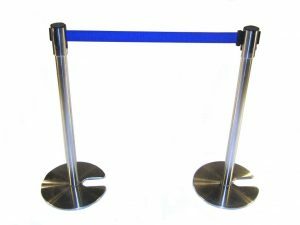 Less formal then pole and ropes, stretch barriers are the work horses of high volume traffic crowd control from banks to airports and exhibitions.